This light, bright pink hits the spot for chic! Whether you are moved by its diverse culture, its delicious food, its lively music, or its energetic lifestyle, it’s New Orleans’ indomitable spirit and sense of community that truly inspires. 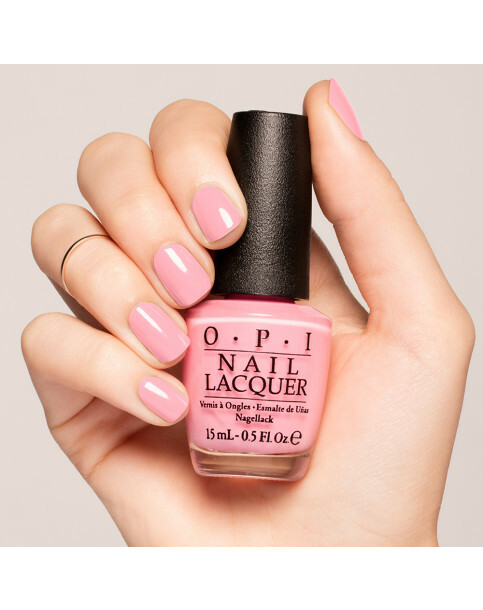 The perfect pink polish for 2016! 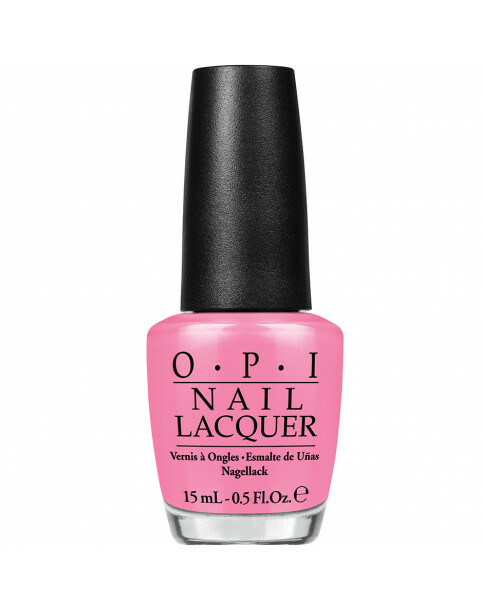 Start by applying OPI Base Coat to clean, dry nails with cuticles pushed back. For a perfect polish, apply one stroke of nail lacquer down the center of the nail, followed by one stroke along each side of the nail. Then apply a second coat of nail lacquer, pulling color over the tips of the nails. Shine, seal, and protect with one coat of OPI Top Coat, pulling it over tips. Suzi Nails New Orleans is rated 5.0 out of 5 by 1.